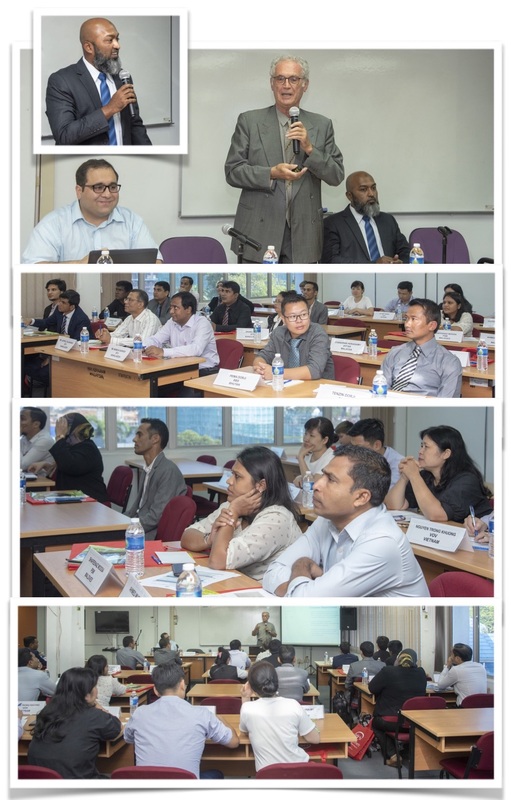 The two-day workshop organised together with the ABU (Asia Broadcasting Union) and AIBD (Asia-Pacific Institute for Broadcasting Development) was a first of its kind for DRM and was attended by many radio specialists from half a dozen Asian and African countries. 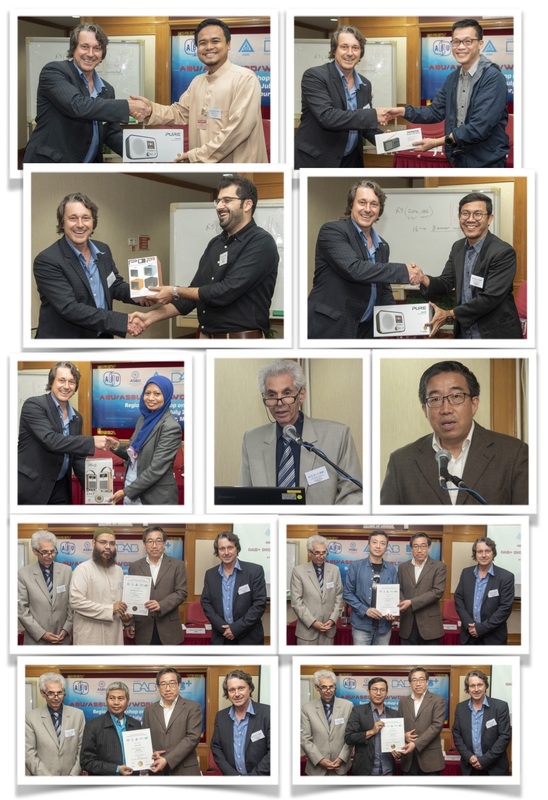 The aim of the workshop was to introduce, demonstrate and discuss the benefits of DRM digital radio in meeting the diverse needs of countries wishing to offer full national coverage, regional and local flexible solutions with spectrum and energy savings in all bands (including VHF bands II and III) now. 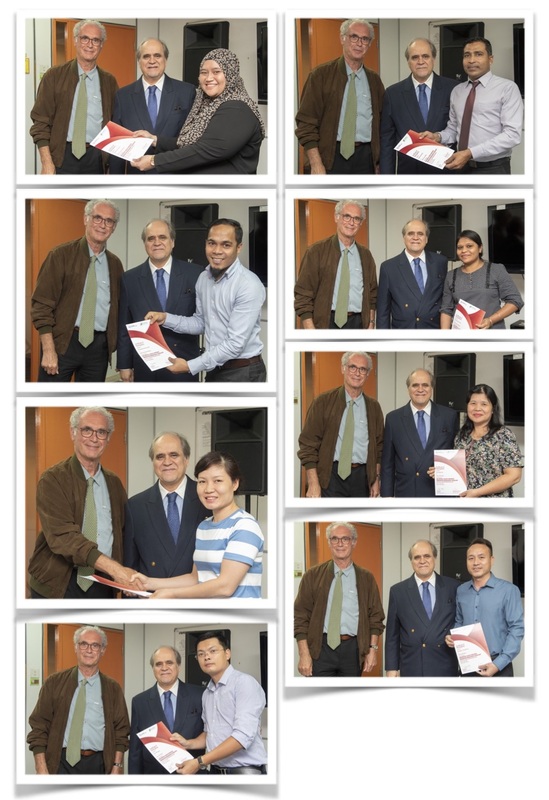 DRM experts representing Fraunhofer IIS, RFmondial, the DRM Marketing Director and the Honorary Chairman of the DRM India Chapter struck a balance in their presentations between the theoretical aspects of the standard and the practical experience and lessons learned in many countries of the globe. DRM demonstrations on DRM receivers, hands-on sessions and the discussion of various scenarios kept participants fully engaged. I found this workshop​ very ​informative, interactive and​ useful, giving me​ a​ clear picture​ about how​ DRM works.​ Furthermore, all the​ speakers' presentation​s​ were​ interesting, relevant and​ applicable. Thank you​ for​ organising such a​ helpful workshop​ with good engagements from​ the participants. Firstly I would like to acknowledge the ABU, AIBD and DRM for organising this workshop. We are privileged to be here attending this workshop as it is timely where we are discussing and planning to implement DRM in our country, Papua New Guinea. The presentations were very informative and very encouraging for us. To know that the benefits and advantage of having the DRM compared to analogue system speaks for itself. We are looking at piloting the DRM project by simulcasting with our current systems in place. Having the geographical changes that we have and the consumption of power energy in our country is paramount. We see that what we've learnt for this past two days is very encouraging for us. Though it is challenging for us to go back to our country to start the process of preparation and the introduction of DRM, we are optimistic that it is achievable and it can be a reality for us. The workshop provided me with a new perspective of the DRM technology. Having myself worked on DRM transmitters on Ascension Island for the BBC broadcast to South Africa some years back I always had the feeling that the technology never really took off the ground. However the workshop proved otherwise and the new developments mentioned got me even more excited about DRM as a whole. This is one project which I would like to propose for my country after seeing all the benefits it can bring and hope that it is welcomed. The ABU arranged a visit to Astro-Malaysia for Mr Steeven Wesly Abel of VBTC-Vanuatu and Mr Robert VanSanten of FijiTV. Mr Bala Murali Subramaney, Vice President for Engineering, Astro Radio was on hand to give both a briefing. 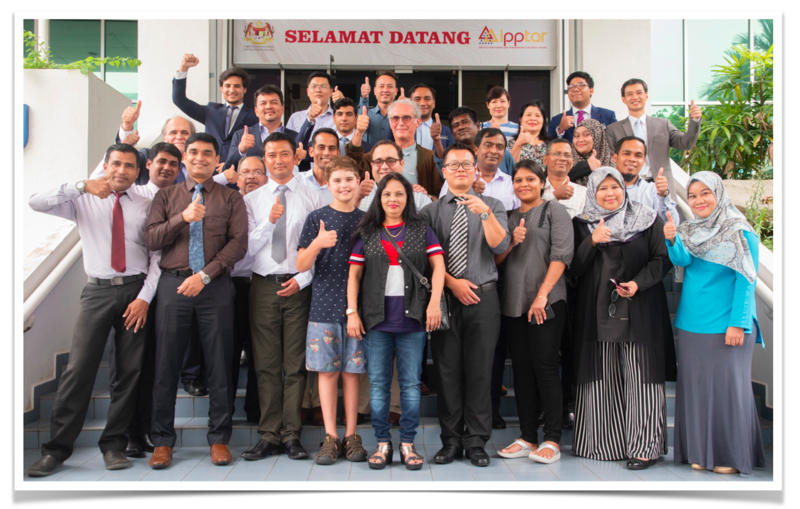 A DAB+ workshop held in Kuala Lumpur, Malaysia last week saw a diverse mix of countries working together to take the next steps in establishing DAB+ digital radio. 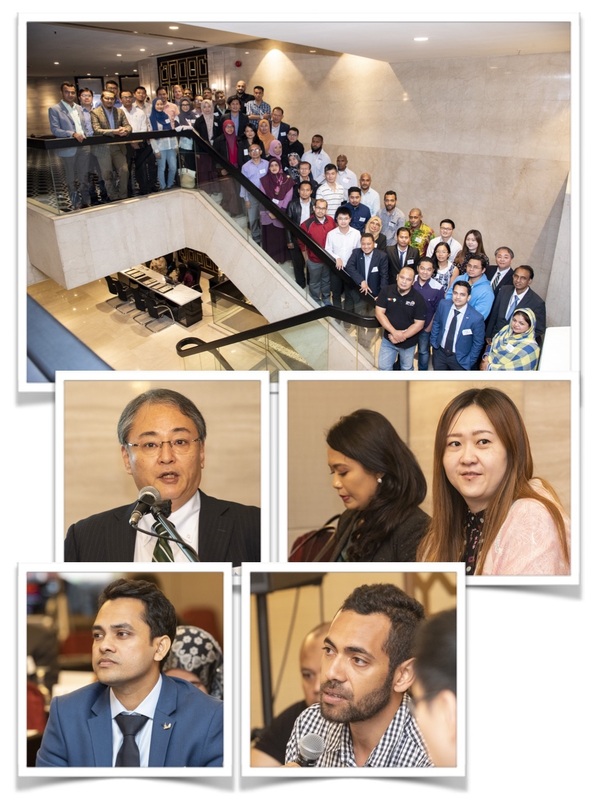 The event was hosted by the Asia-Pacific Institute for Broadcast Development in conjunction with the Asia-Pacific Broadcasting Union, Arab States Broadcasting Union and WorldDAB. 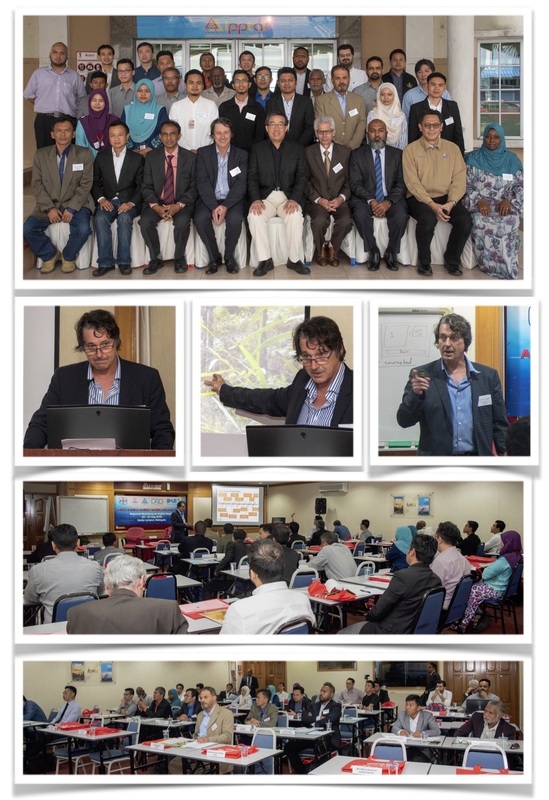 The intensive 5-day technical workshop was attended by 35 representatives from 17 countries from Africa, the Middle East, South East Asia and the Pacific. The workshop covered a wide range of topics, from the business case for DAB+ through to technical standards and systems operations and RF planning. All sessions were well supported by the digital radio industry, with representatives from Paneda, Gates Air, R&S, ATDI and All In Media, along with presentations provided by receiver manufacturers VQ, Pure and Richter. In addition, Aaron Alphonso, CTO at Macquarie Media provided an insightful presentation on how the radio industry is moving forward in an increasingly connected world, with examples of why their radio stations are moving listeners to DAB+. 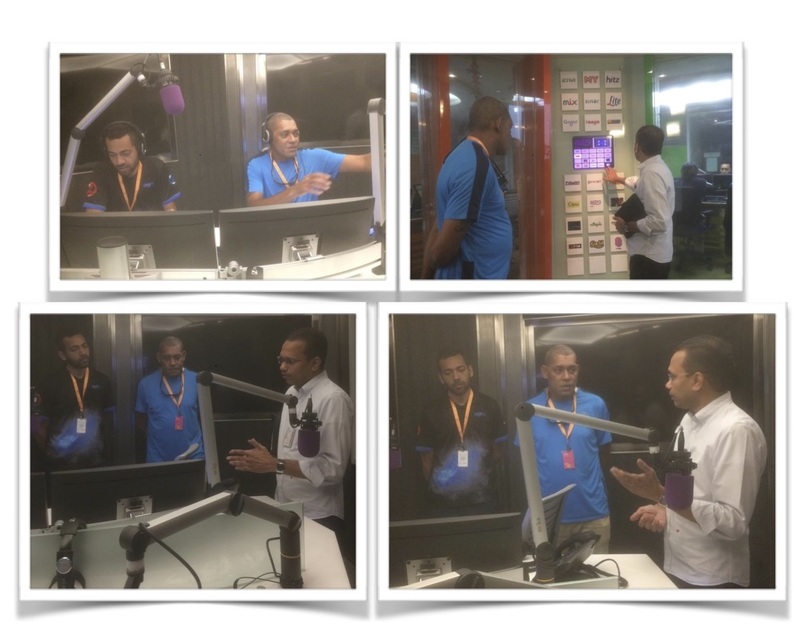 Delegates were also hosted by Radio Television Malaysia for an afternoon tour of their radio and television studios. RTM is currently undergoing substantial upgrades in facilities as they move forward to full digital infrastructure. The delegates have now returned to their own countries to take the next steps in establishing DAB+ digital radio and enthusiastically taking radio into the 21st century. For more information on how WorldDAB is supporting the rollout of DAB+ digital radio in Asia Pacific, please contact the Project Office. Presentations from the workshop are available on request.